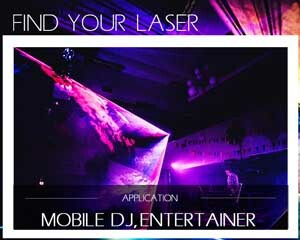 Mobile DJs or Entertainers usually have special requirements in terms of lasers they use for their events: Some require stand-alone-operation or music operation mode, as the control of the lasers in addition to them making music is too much of a hassle. 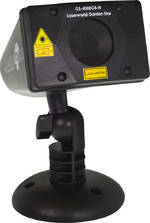 Some demand DMX512 control features, as the laser should integrate with their existing light show. 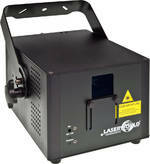 Laserworld offers lasers for every kind of apllication: Below is a selection of the laser portfolio, that shows those lasers we consider most suitable for Mobile DJs and Entertainers.